The threat of escalation in the Donbas from Russia is growing, but Ukraine is ready for any scenario. The President of Ukraine Petro Poroshenko made a corresponding statement, as cited by the press service. "If this is attributed to Russia's sudden and provocative withdrawal from the JCCC, with the considerable difficulties that we encountered in the release of Ukrainian hostages, who are illegally kept in the occupied territory without trial and investigation, then I can say that the danger of an escalation of the conflict, is unfortunately, growing," he said. 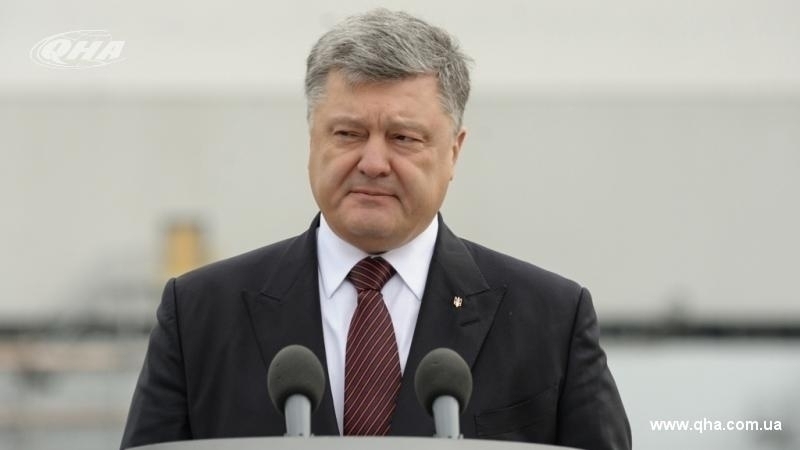 Poroshenko noted that the situation on the front line is complicated. In particular, for the first time in many days, Ukrainian positions were attacked with the Grad rocket fire systems. At the same time, Poroshenko says that he took decisive steps to strengthen the Ukrainian grouping in the Donbas. "We are ready to face any scenario," the Head of state said. Earlier, the contact group on the settlement of the situation in the Donbas confirmed the need to ensure peace and tranquility in connection with the upcoming Christmas and New Year holidays.